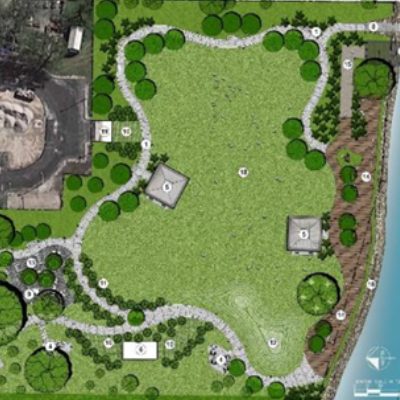 The City of Miami Planning Department, through its Public Art Division and the Parks and Recreation Department, request qualifications from professional artists and/or artist teams to create integrated artwork(s) for the expanded portion of Fern Isle Park. The selected artist(s) will design site specific artworks that will provide visitors with an outstanding visual and educational experience while creating a unique identity for the park and the immediate neighborhood. Shortlisted artists will receive $1,000 honorarium to develop specific proposals and compete for the commission(s).